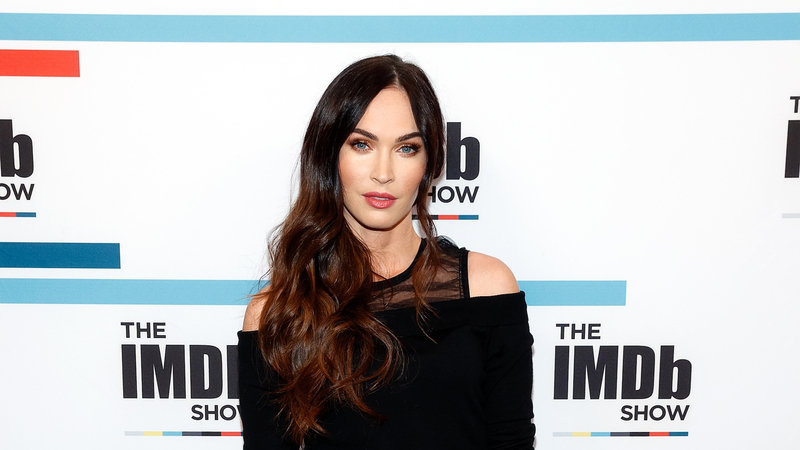 Megan Fox’s candor is truly one of her best qualities. On Thursday’s episode of Watch What Happens Live With Andy Cohen, she opened up about past romances and her most spiteful acts against her husband, Brian Austin Green, during a round of “Plead the Fifth.” What she had to say was illuminating, to say the least. In the clip, when Cohen asks Fox about a 2011 Details magazine interview wherein Shia LaBeouf said the pair had an on-set romance while filming Transformers, she said, “I mean, I would confirm that it was romantic. I love him. I have never been really quiet about that. I love him.” She said it was basically just an on-set romance. Meanwhile, Fox also confessed to something related to her current relationship during her Thursday appearance on Cohen’s show. He asked her about a 2009 interview with Rolling Stone, wherein she said she had “destroyed the house” during arguments with her husband. As Cohen noted at the end of the game, Fox didn’t refuse to answer a single question he asked her, which is frankly admirable.